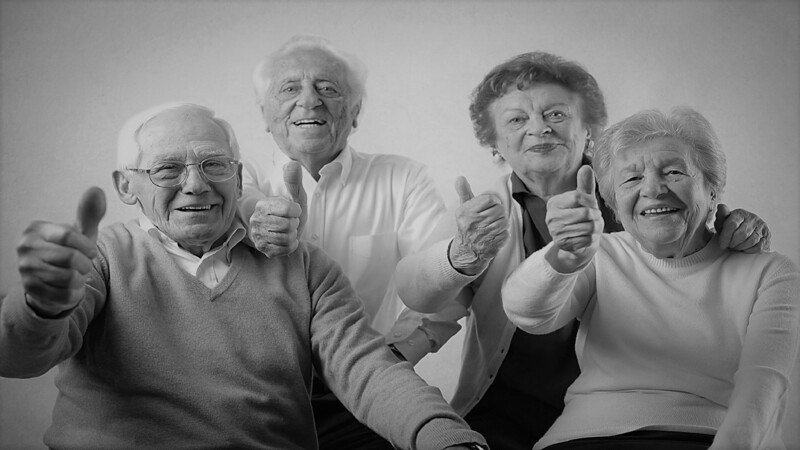 Minnesota Association of Senior Services (MASS) has been providing professionals in the field of aging a network to promote health, development and other resources to older adults and to advance professional leadership since 1983. Educate the professional leadership in the field of aging through networking, conferences and seminars. To promote the growth, development and resources to older adults and to advance professional leadership within the field of aging. MASS is a dynamic network of professional leaders committed to growth, excellence and strategic partnerships. Congratulations to our 2019 MASS Award Winners! Check out the Conference page for a recap of the 2019 MASS Annual Conference - Don't Sell Yourself Short!